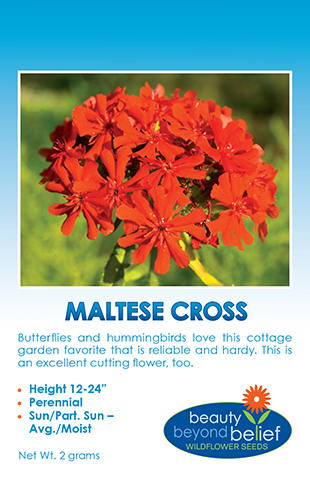 These beautiful jewel-like diminutive flowers of this hardy annual species will add elegance to any garden border or wildflower meadow and they are a good addition to butterfly gardens. 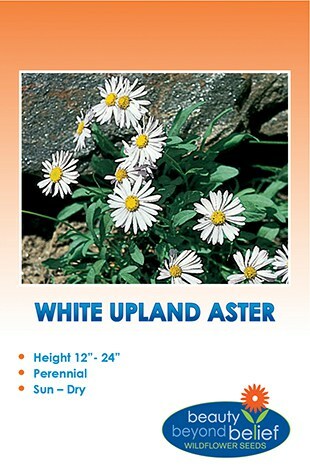 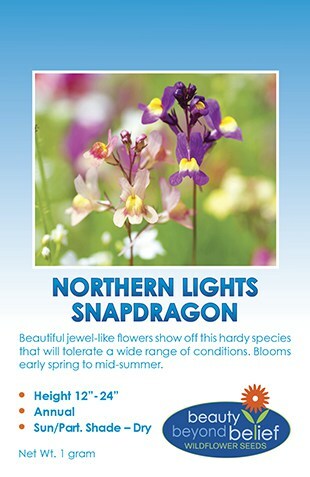 This species will tolerate a wide range of growing conditions and can bloom from early spring to mid summer. 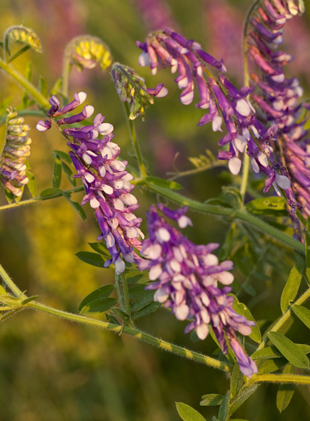 Masses of purple-violet flowers with brilliant yellow in the ‘throat’ or burgundy with yellow or pink with white and yellow will cluster along stalks with fine foliage. 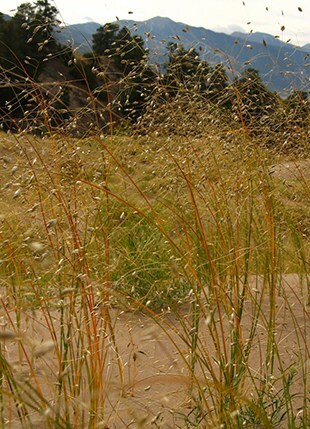 Allow the seeds to fall to the ground for easy reseeding.